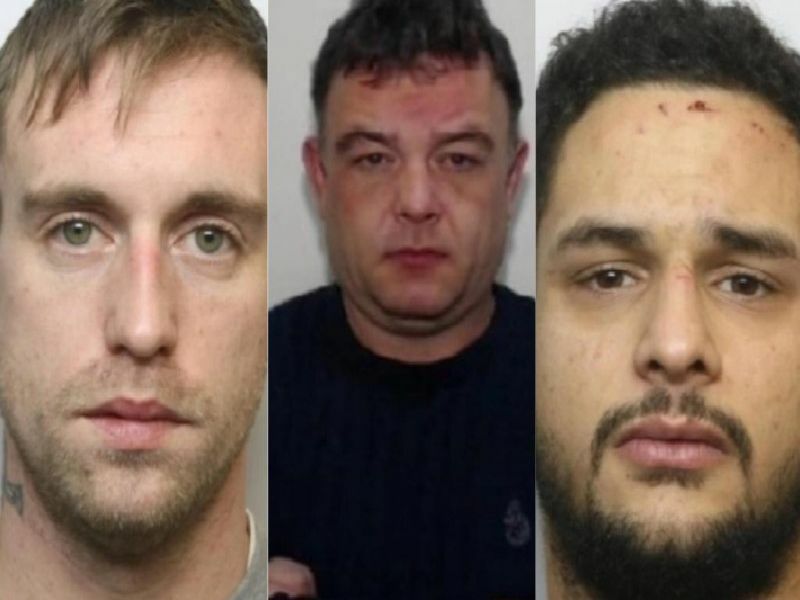 These are the faces of Calderdale criminals who have been jailed in March. The full court cases can be read in our crime section or on our dedicated Facebook group. Offences that the criminals have been locked up for include burglary and conspiring to commit fraud. Drug-driver lost control of a speeding Subaru Impreza and injured his own three-year-old son in crash jailed for a total of 22 months. Jailed for 32 months after committing a burglary in Halifax. Jailed for 27 months for two burglaries. He was jailed back in January for 21 months for a separate offence and the sentence will run concurrently. Sentenced to two years and four months in prison for 120,000 scam targeting family businesses.